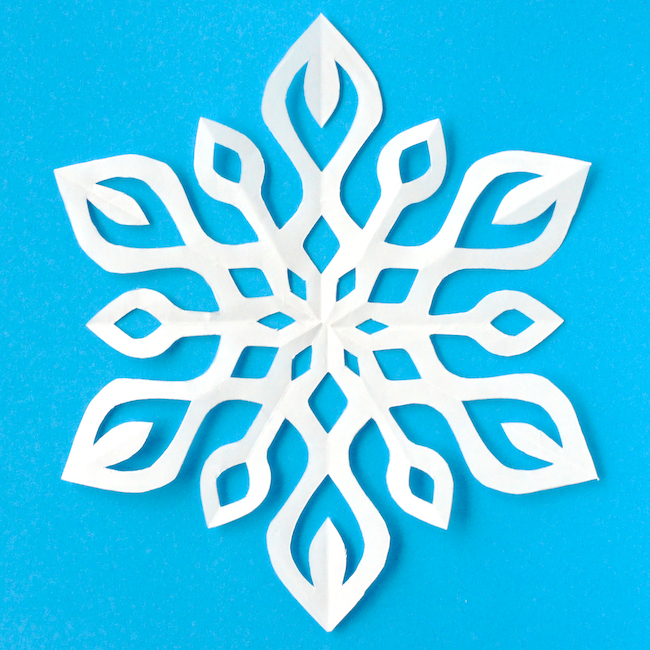 When you think about it, snowflakes are pretty remarkable. Incredible, intricate shapes so tiny we rarely get to appreciate them. 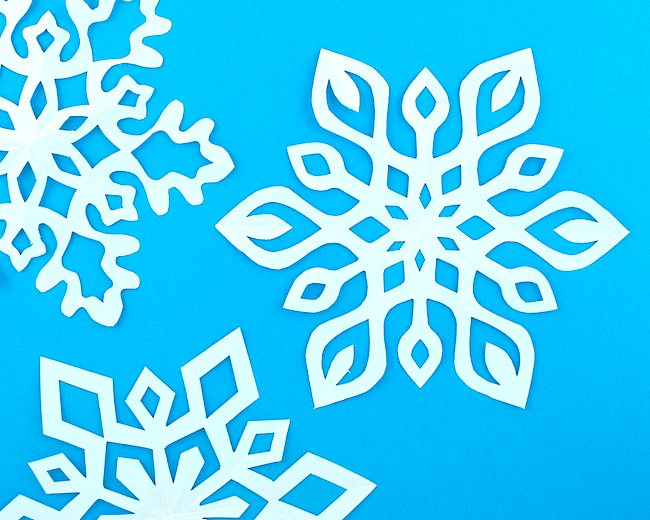 Have you seen these close-up photos of snowflakes. Breathtaking! Anyway, back to the paper version. 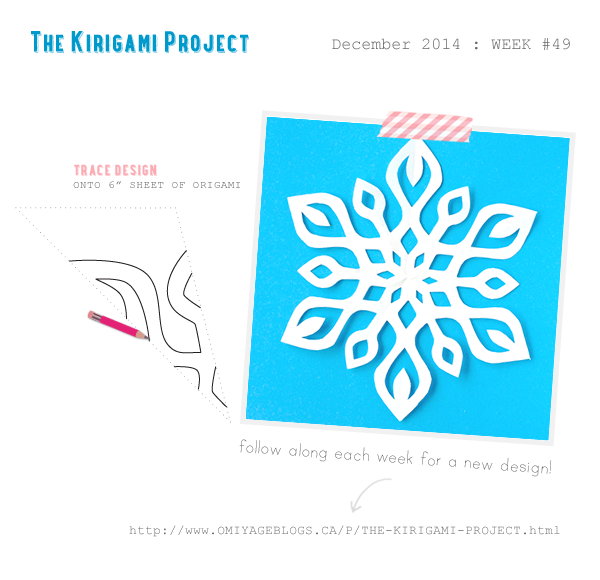 This week's design looks every-so-graceful to me with its lovely loops. Kind of like the prima ballerina of snowflakes!